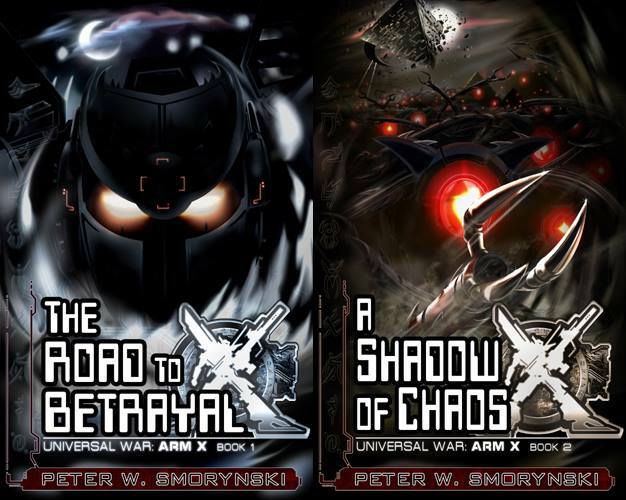 ← $1.99 ARM X SCIFI NOVEL SALE EXTENDED THROUGH FRIDAY, JULY 11th! A Missing Brother. A Global Revolution. A Secret Hi-Tech Society. An Intergalactic Ancient Mystery. An Alien Threat…THIS IS ARM X: http://www.amazon.com/dp/B00DSILTCO (BOOK 1 is $1.99 thru 7/11)! Join the adventure! Spread the word! This entry was posted in The Road to Betrayal, Updates and tagged aldnoahzero, Aliens, Anime, Argevollen, captainearth, Evangelion, fallingskies, Fantasy, goodreads, gundamwing, jamesbond, Kindle, knightsofsidonia, Macross, majesticprince, Manga, Mecha, mustread, Read, Robotech, robotechacademy, Sale, sciencefiction, Scifi, spacedandy, thebourneidentity, titanfall, Toonami, transformers, UFOs, YA. Bookmark the permalink.